After creating your website/blog, it is essential to submit it to various search engines over the web. Search engines act as a pathway for users to your blog. As your website/blog name and domain is new for the users you will not get enough traffic just by direct visitors. So you have to submit your website/blog to the famous search engines. 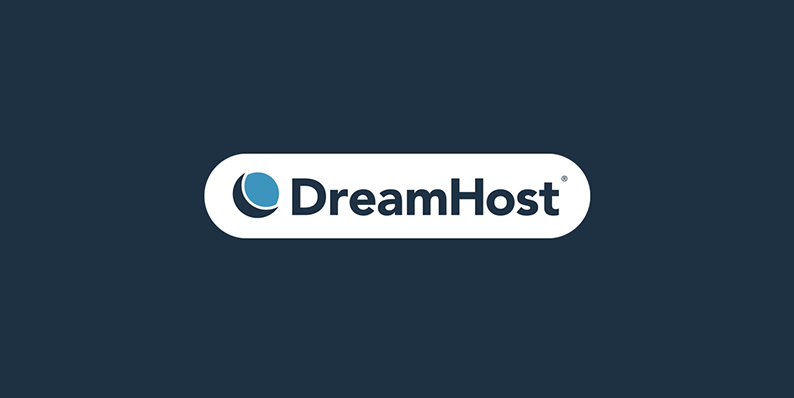 It brings organic visitors to your site. Google and Bing are the most widely used search engines by the users. 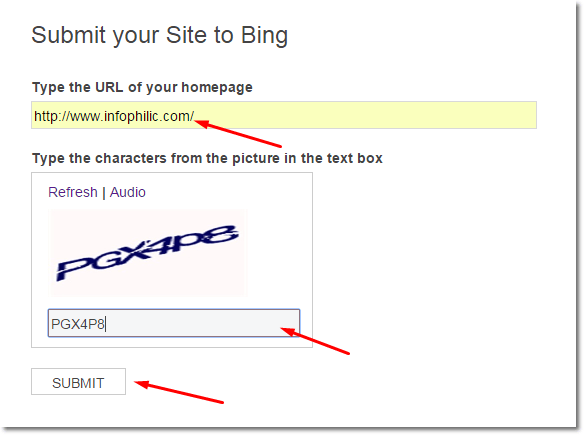 So, today I am going to show you how to submit your new website to the Google and Bing Search engines. Visit here or copy and paste [https://www.google.com/webmasters/tools/submit-url] this URL to browser’s address bar. Now, you will see the window with a small form. In URL field input your website URL don’t use www the beginning. Thant’s it. 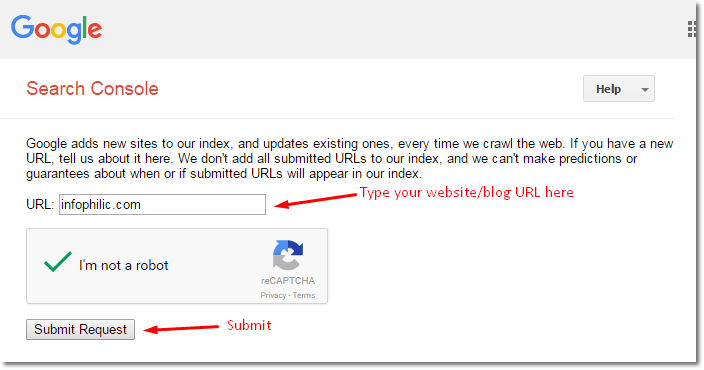 Now, GoogleBots will crawl your website/blog. Refer image below for further assistance. Open this link in browser or copy and paste this URL to search bar. Type the URL of your homepage in the field. Type the characters from the picture in the text box to prove you’re human. You don’t need to submit your website/blog to Yahoo search engine as Yahoo have updated their new website to Bing search engine.